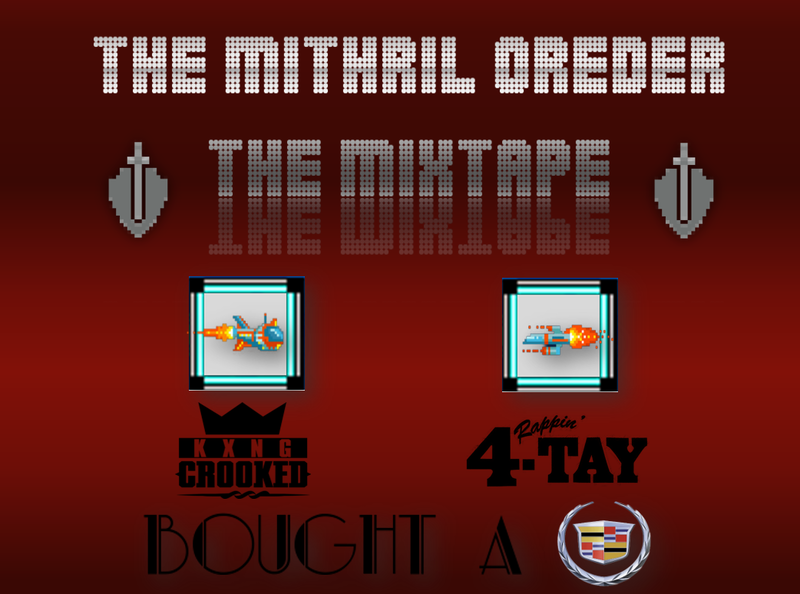 Two hip-hop legends, Kxng Crooked aka Crooked-I and Rappin' 4Tay team up to make a song that is worthy of the Billboard Hot 100. 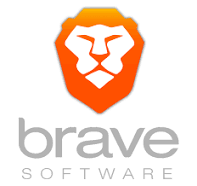 A New, fast, and secure browser... 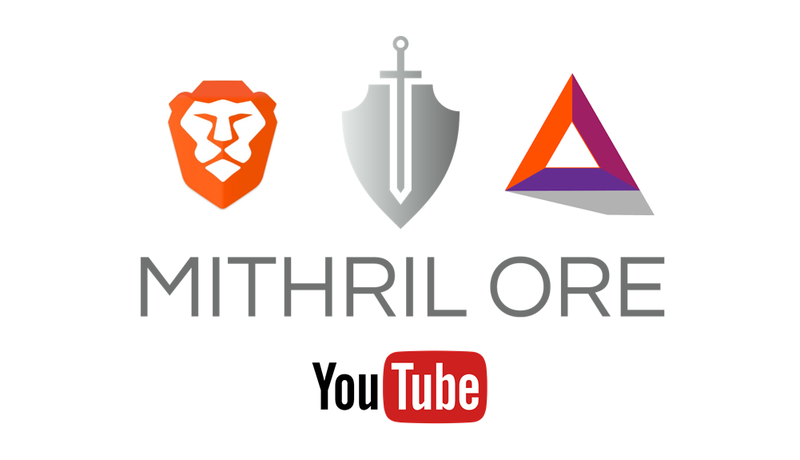 They give 5 dollars in BAT tokens to Mithril Ore for everyone that downloads the Brave Web Browser. 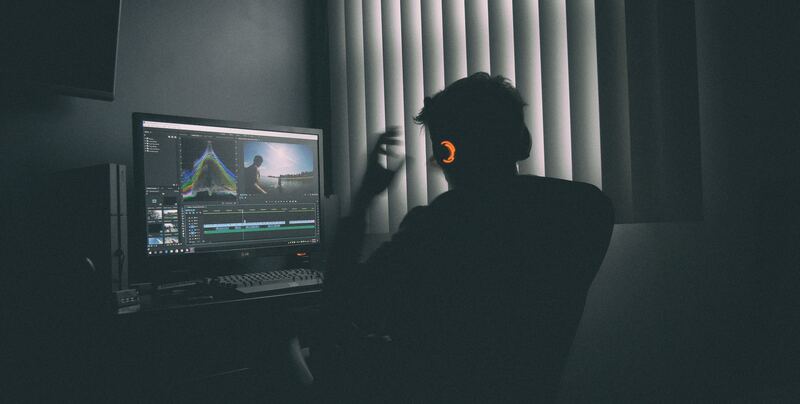 Casper Update - Proof of Stake for Ethereum will now be done via the Serenity ugrade. 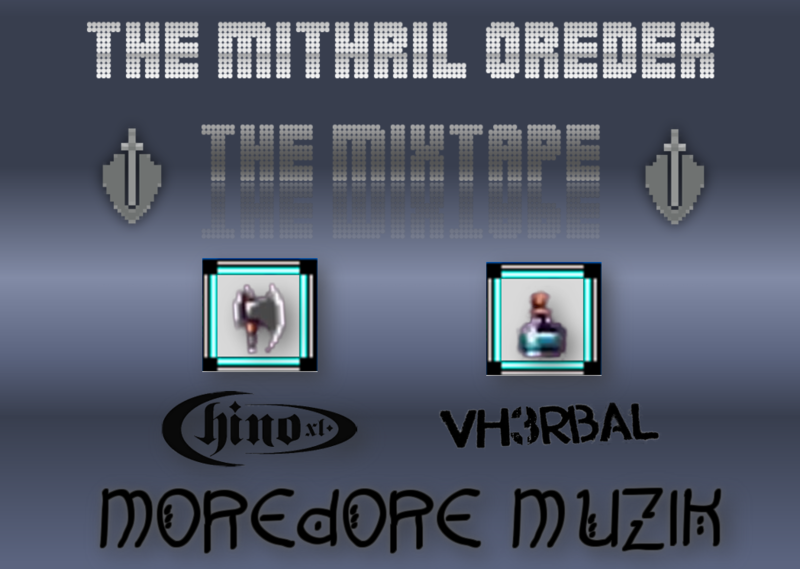 Lyrical Genius and platinum recording artist, Chino XL, with the gritty beats of Vherbal. 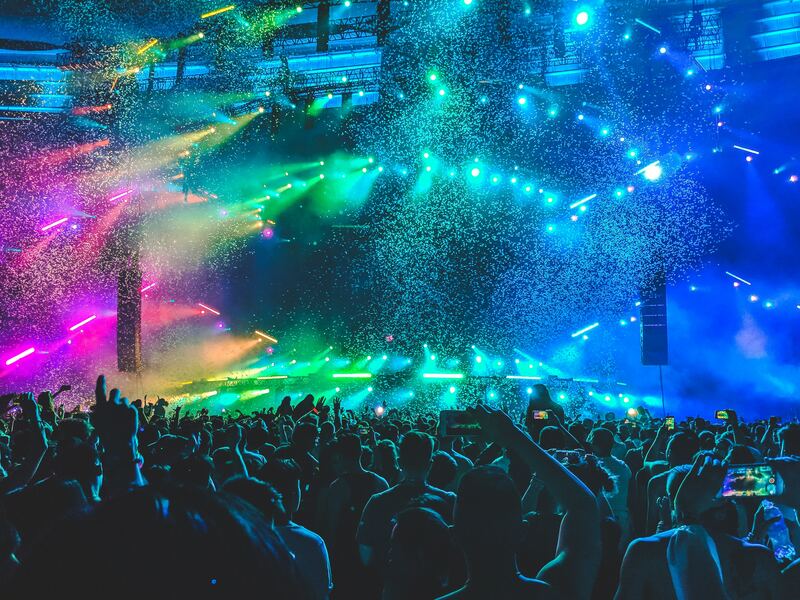 We are in the early talks with Utopia Music about arranging a concert for Cryptocurrency in Los Angeles (rap, pop, rock). The framework is being built right now. We will certainly keep you posted on that as well. 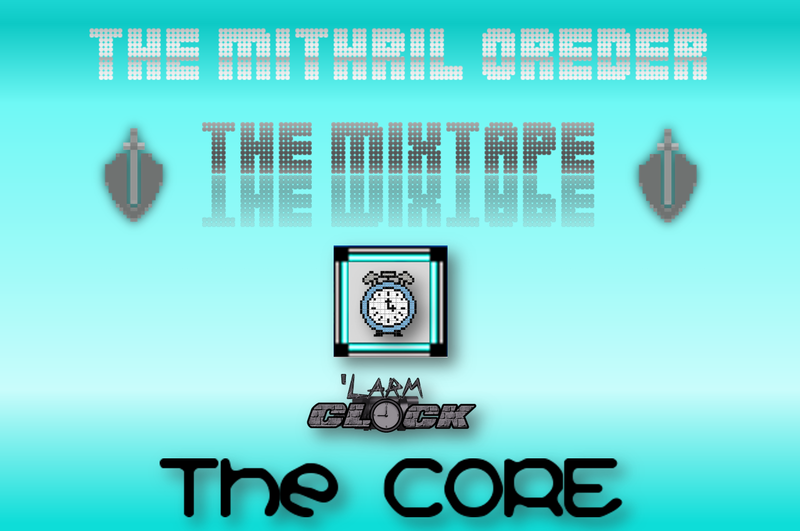 In the mean time please enjoy the mix tape. 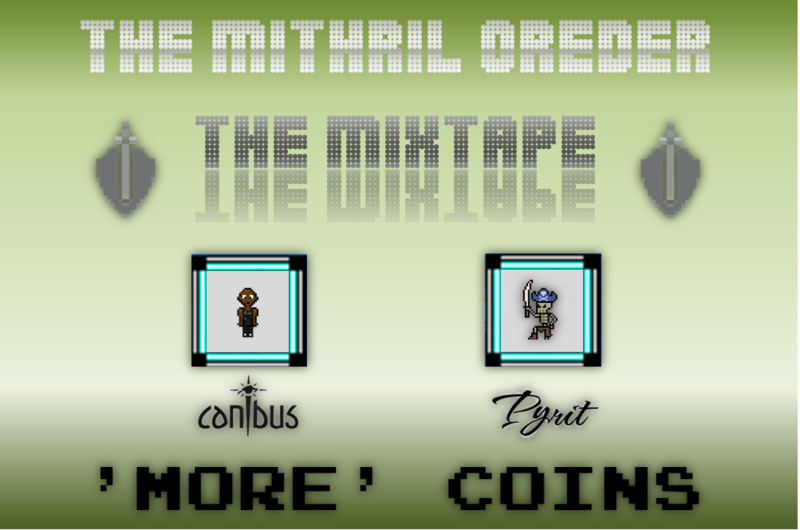 The Mithril Ore token promotion on COSS (picture below) has 7 days left. Participation will likely get you bonus tokens. New release by Family Bvsiness. 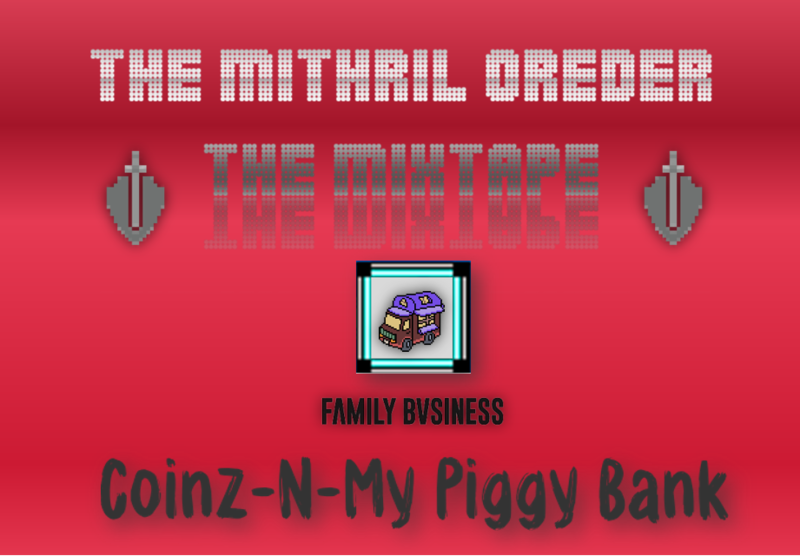 Check out their song Coinz-N-My Piggy Bank. 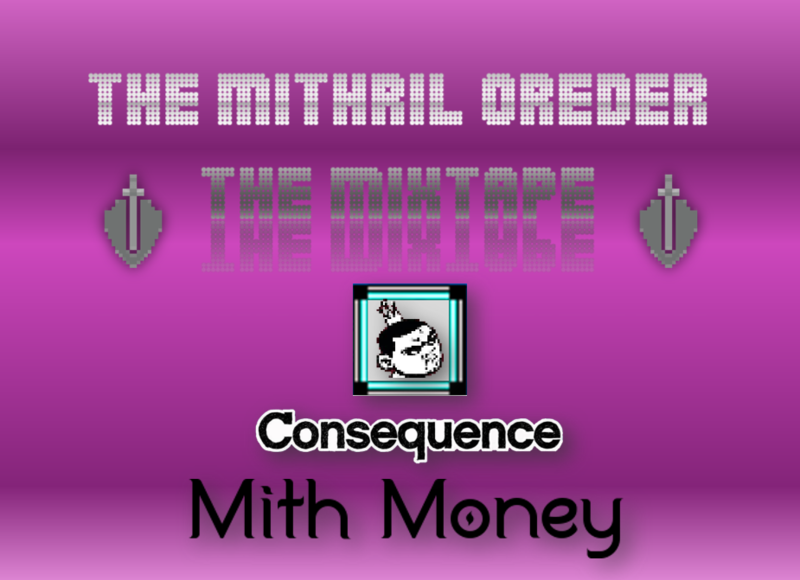 Mithril Ore Token is proud to announce the release of Consequence "Mith Money". We have been listed on COSS! 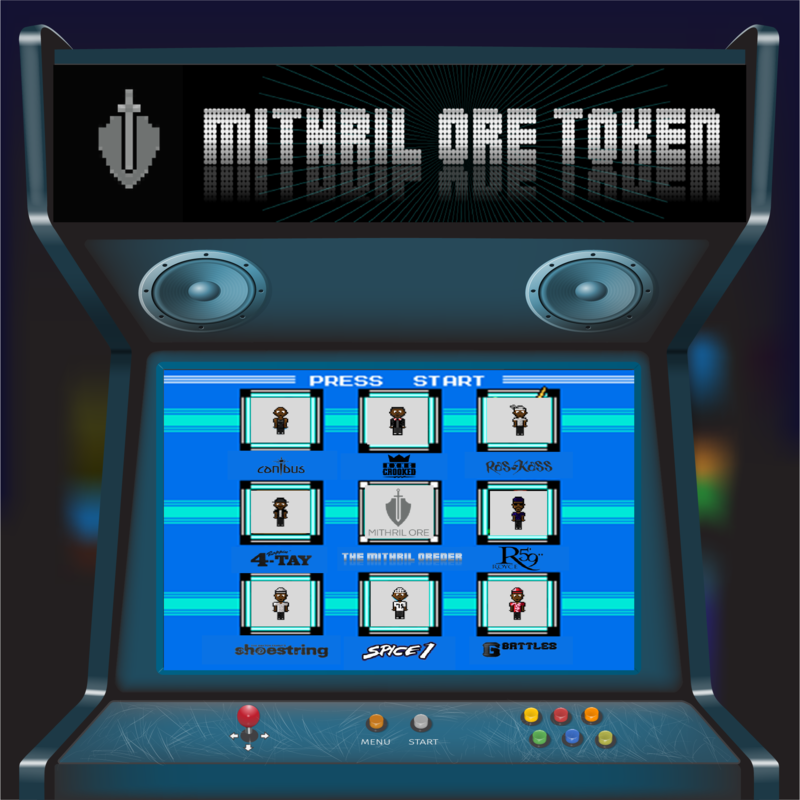 Anyone from anywhere can get Mithril Ore token on the open Market! 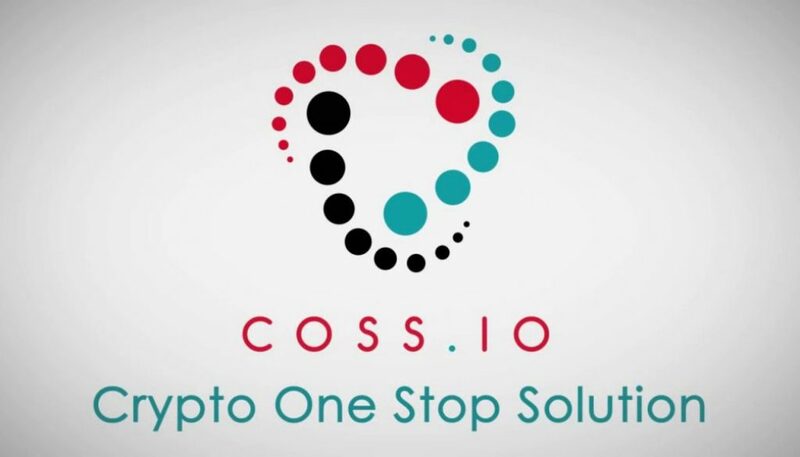 The announcement will be shortly from COSS (and its large following). 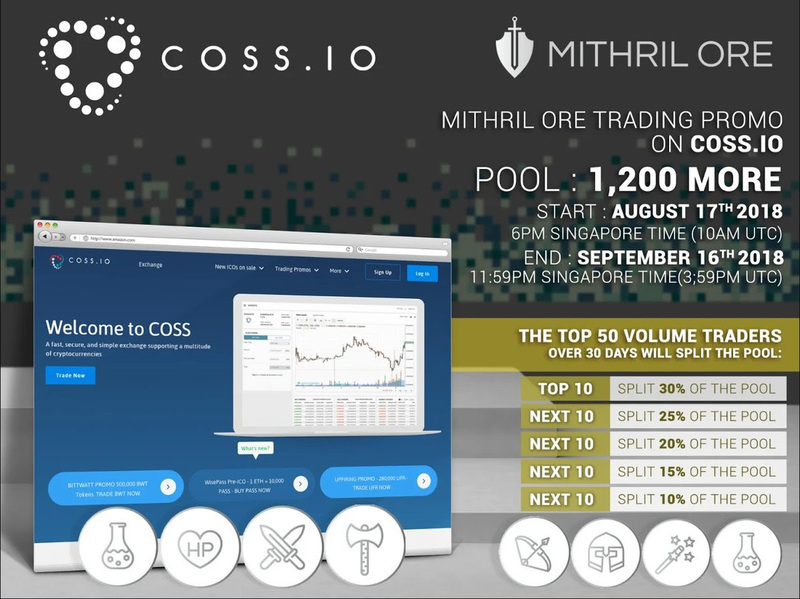 MithrilOre Token will be listed on the COSS exchange this Friday, August, 17th 2018. 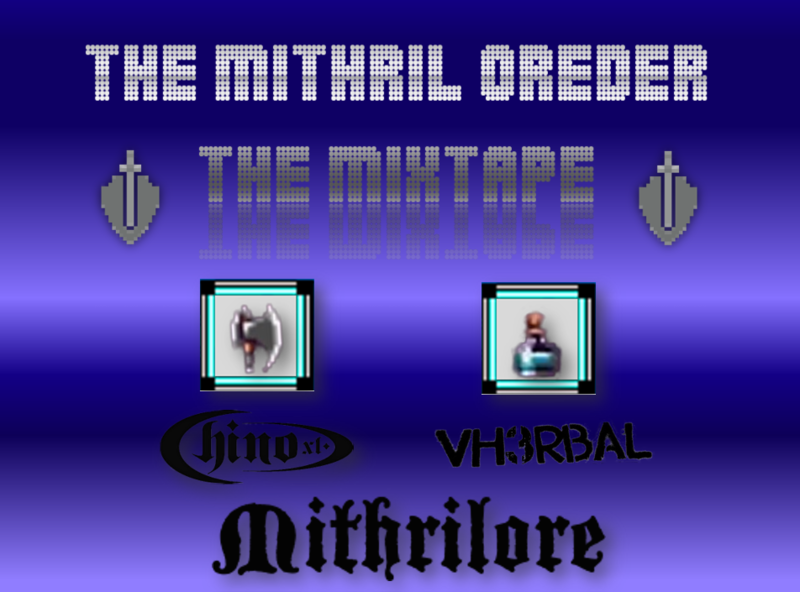 Mithril Ore Corporation - is proud to announce the release the latest track in the Mithril OReDER Mixtape. 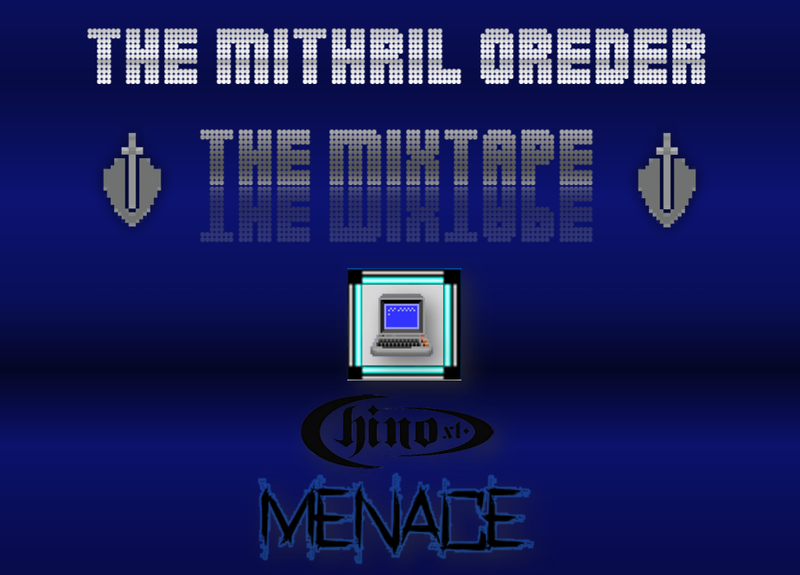 Chino XL - Mithrilore. We wanted to make sure crowdsale participants knew how to locate their tokens (now that they are being dispensed on a rolling basis). 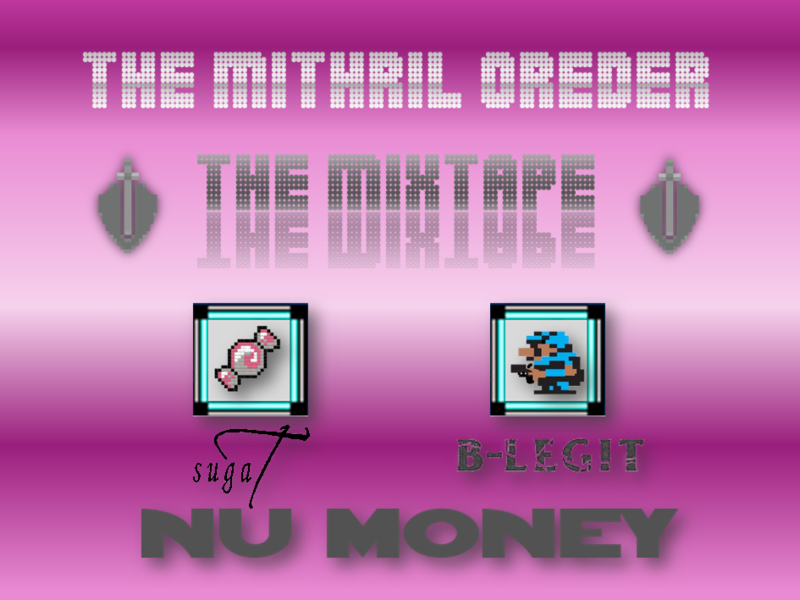 Mithril Ore Corporation - is proud to announce the release the latest track Nu Money by Suga-T and B-Legit. 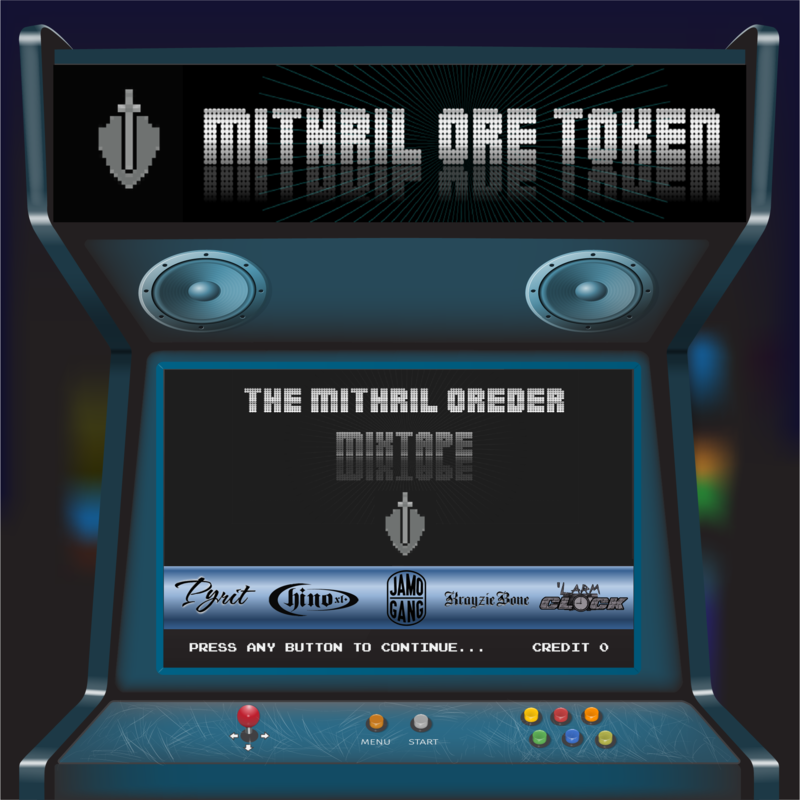 Monday, May 8th 2018 was a breakthrough news day for the use-case of Mithril Ore Token. 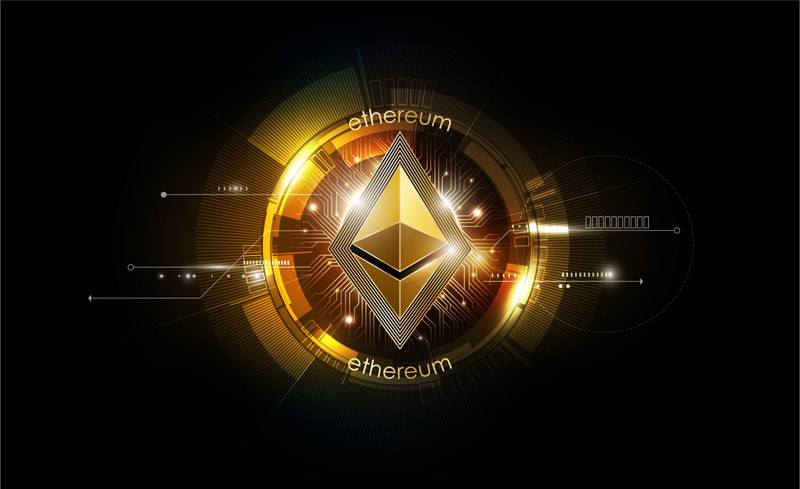 Briefly, major information regarding the Ethereum Casper Upgrade was revealed. 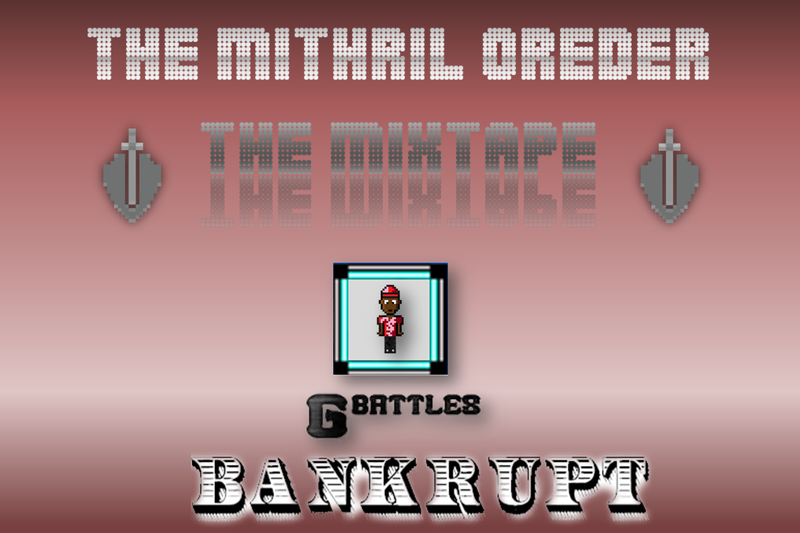 Mithril Ore Corporation - is proud to announce the release the latest track in the Mithril OReDER Mixtape. 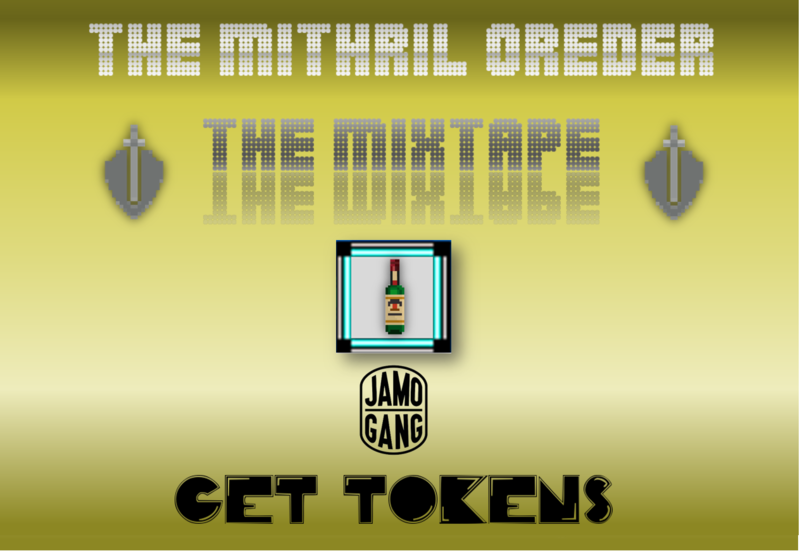 The Supergroup JAMO Gang - with Ras Kass, El Gant, and J57 are featured with the release of "Get Tokens". 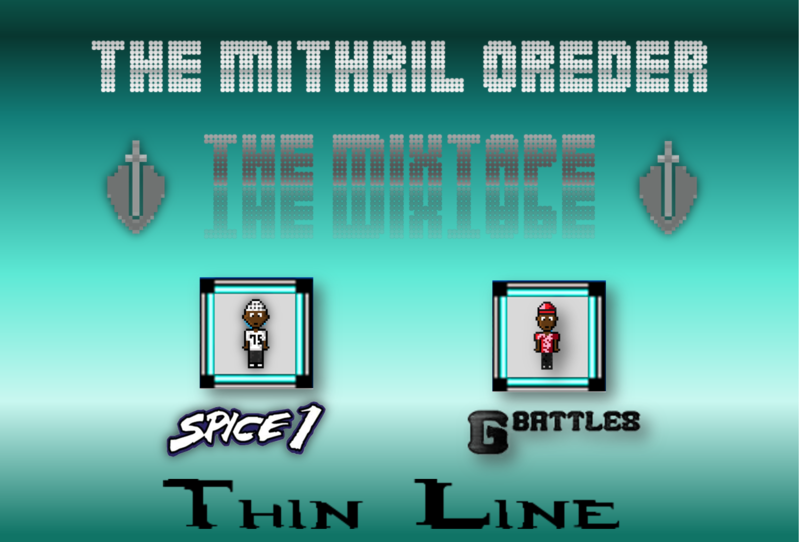 Mithril Ore Corporation - is proud to announce the release of the latest track "Thin Line" with up and coming phenom G. Battles featured with multi-gold record rap legend - Spice-1. 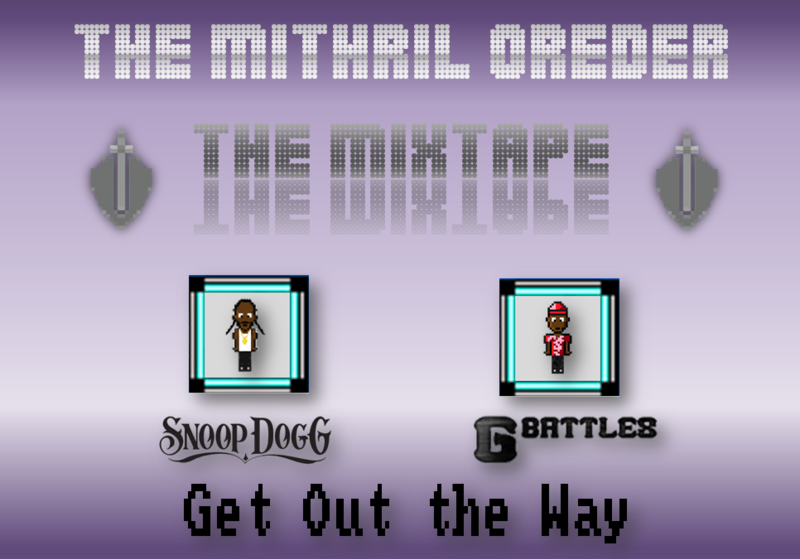 Mithril Ore Corporation - is proud to announce that Krayzie Bone and Consequence have joined the Mithril OReDER. 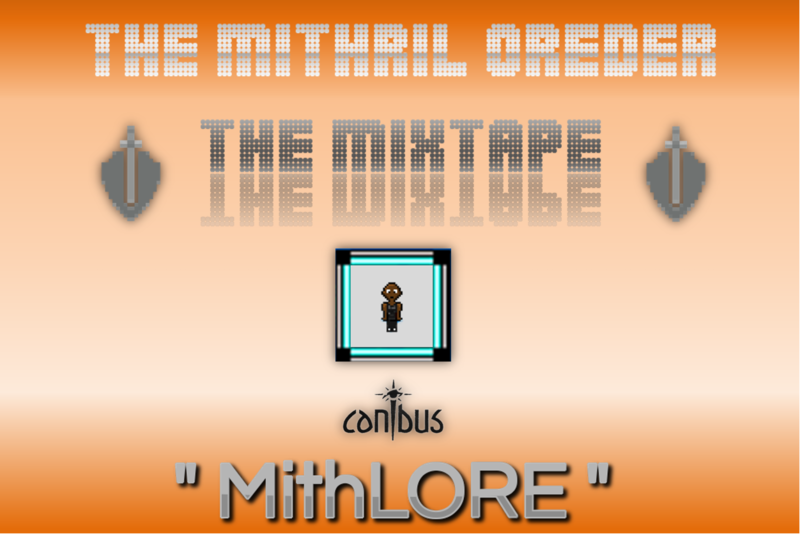 Mithril Ore Corporation - is proud to announce the release of the last in the trilogy of Canibus tracks for Mithril Ore.
Mithril Ore Token - is proud to share the legend of the Mithril OReDER. 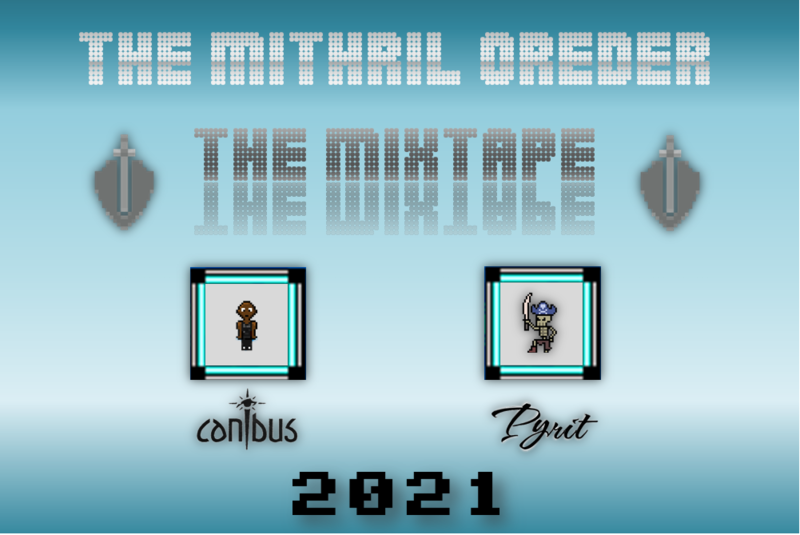 Mithril Ore Corporation - is proud to announce the release of Canibus and Pyrit's song entitleld "2021". Ever wondered what Bitcoin and MORE tokens will be worth by 2021?? 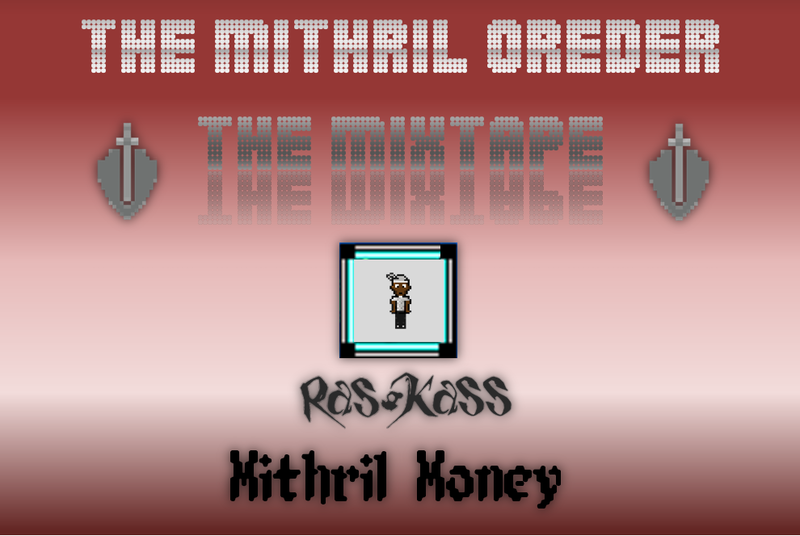 Mithril Ore Corporation - is proud to announce the release of Ras Kass "Mithril Money". SmartDec, the premier authority in Solidity smart contracts, has audited our token. 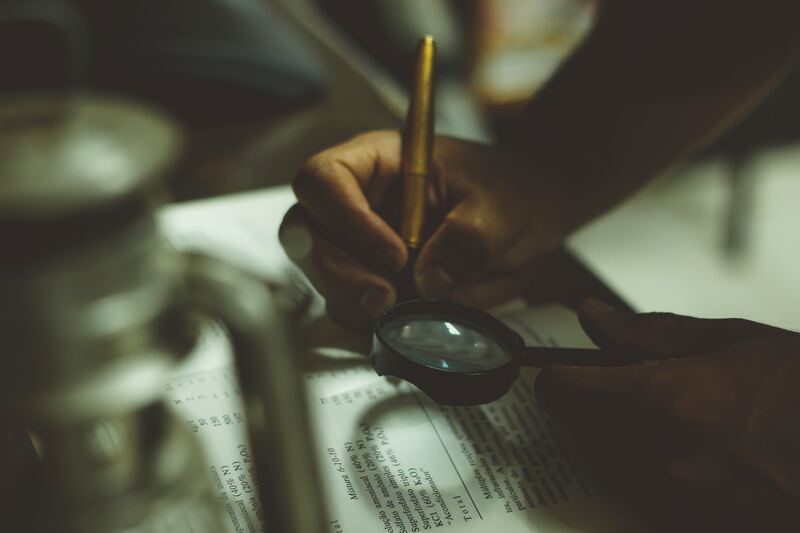 The token is fully secure as indicated by their audit.